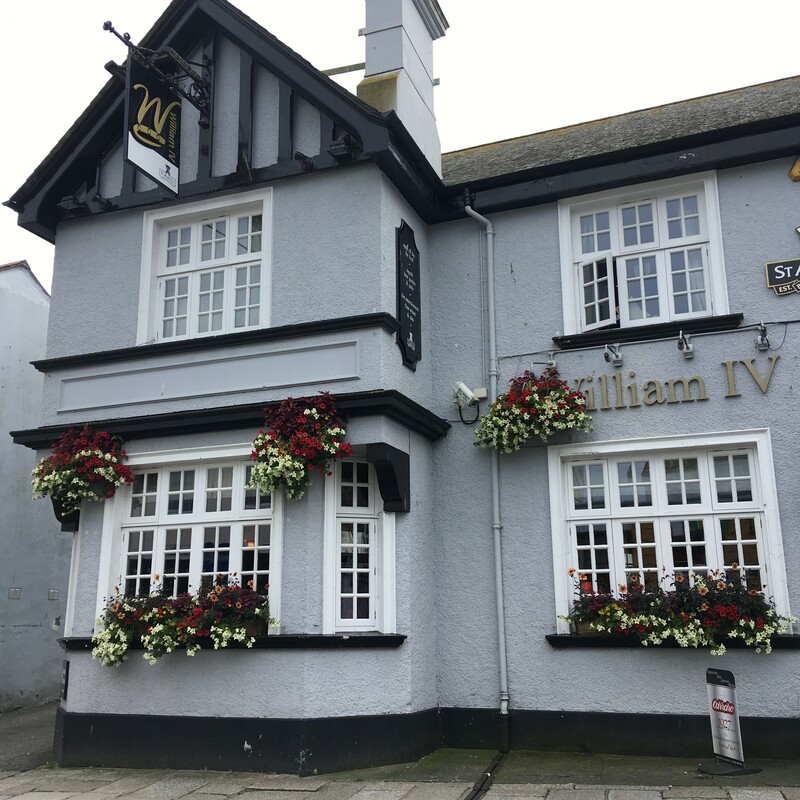 The William IV is a family run business and your hosts Paul and Ellie Pitt along with their daughter Lauren look forward to welcoming you. Serving excellent pub food in a relaxed and friendly environment, they welcome well behaved dogs but they must be on a lead at all times. 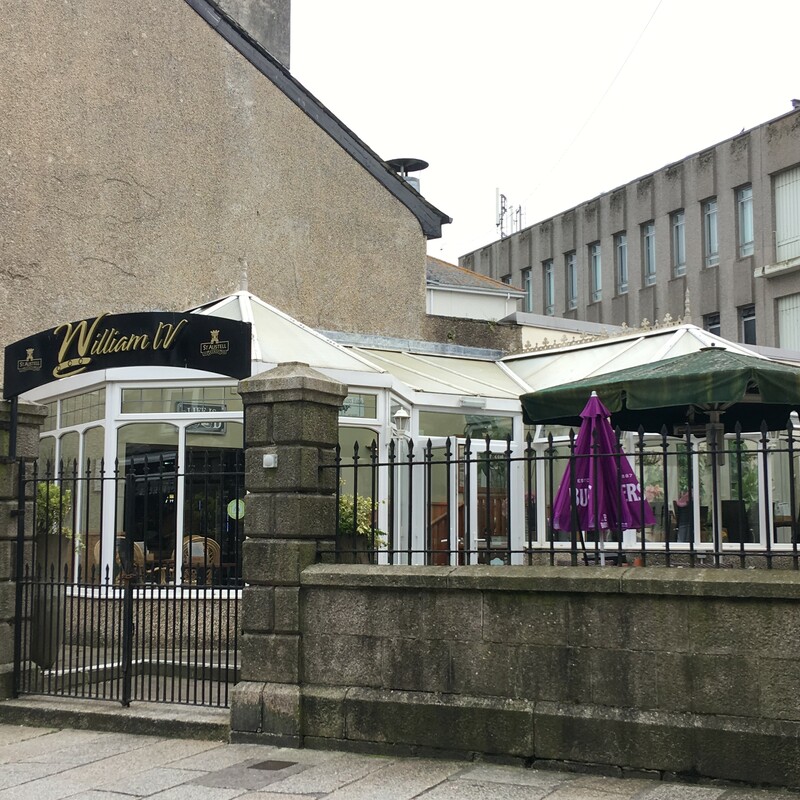 The beautiful beer garden is equipped with a free to use table tennis table and an outside TV.